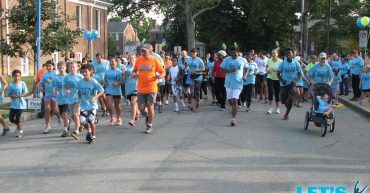 Almost 500 kids and adults participated in either the 2K or 5K race! This family-friendly event is offered to the public at no cost. 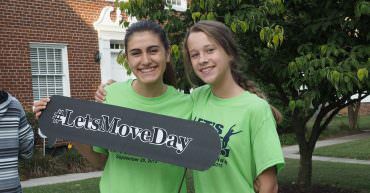 Participants in the fourth annual Let’s Move Day, Adventists InStep for Life 2K/5K Run/Walk-a-thon were greeted with friendly faces and perfect fall weather. 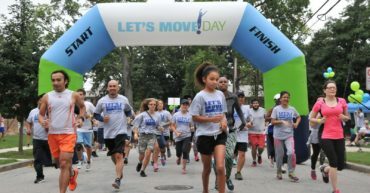 People of all ages gathered to participate in this fun event which focuses attention on the benefits of regular exercise in achieving a healthier lifestyle.